This kit includes a quality 21-Quart Ball Stainless Steel Water Bath Canner, the gold-standard Ball Blue Book, and a 7-Function Canning Kit from Presto. 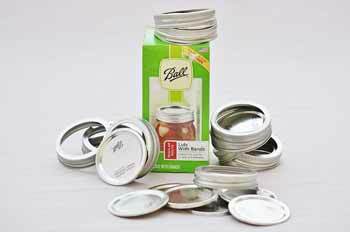 Collect a few mason jars and get started canning! 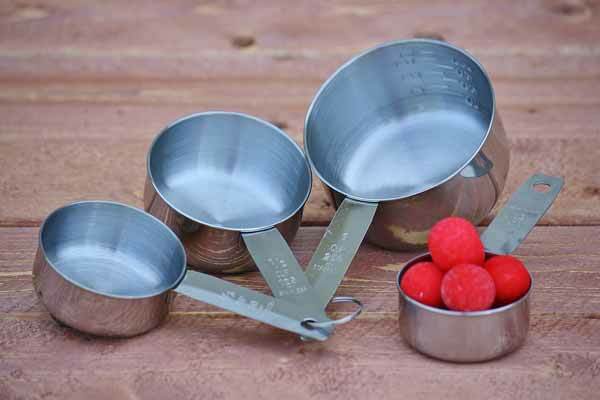 This canner can be used on all types of stovetops. 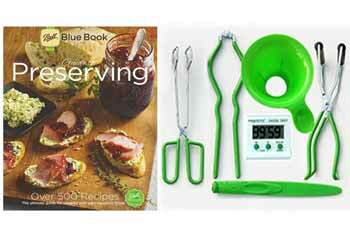 The Ball Blue Book is the most comprehensive and helpful canning guide out there! 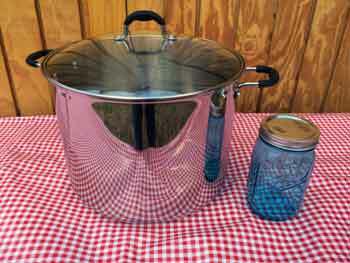 It includes step-by-step canning instructions, along with information about altitude adjustments, headspace, harvesting, processing, and storage. It even has a section on canning tools! 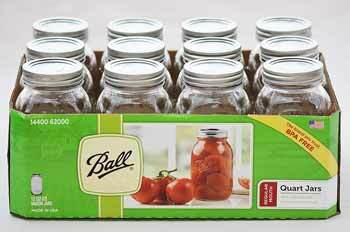 It contains instructions and recipes for preserving high acid, low acid, and pickled foods through waterbath canning, pressure canning, dehydrating, and freezing. It even has a Special Diet section with low-sugar and low-salt recipes! This book is certain to answer all your canning-related questions! Triple layer base of thick aluminum fused between stainless steel provides even and efficient heat distribution.